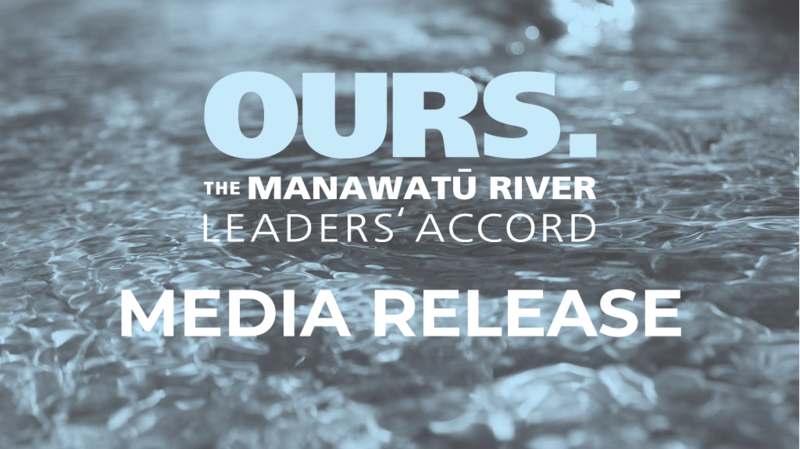 Palmerston North City Council is hosting a free Wastewater Forum on 21 April featuring international and home grown experts, and the public are invited to attend. 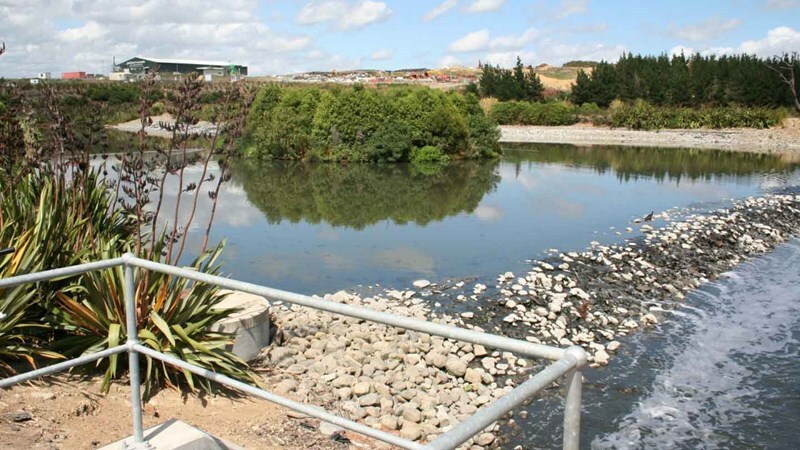 “How we deal with wastewater is an important issue for our city and has a significant impact on the health of our river,” says Robert van Bentum, Water & Waste Services Manager at Palmerston North City Council. The one day event will feature guest speakers from the USA, Australia and New Zealand. There will also be two panel discussions, giving attendees the opportunity to ask questions. 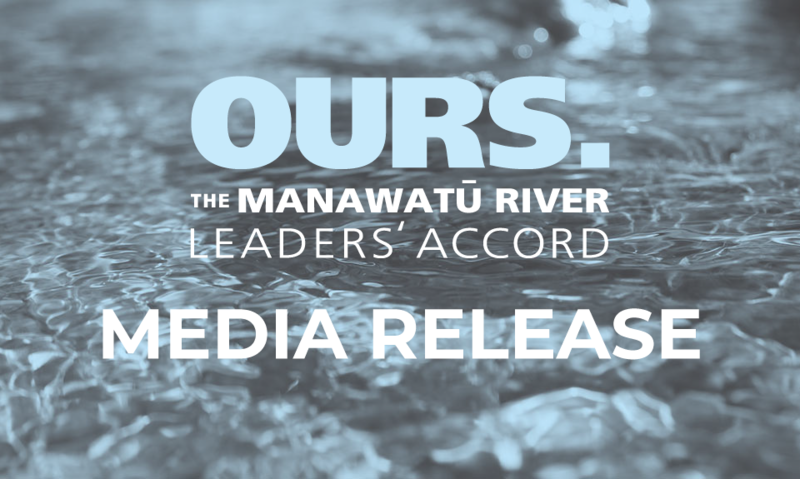 The Forum is being held on Friday 21 April from 9am to 4pm at the Palmerston North Convention & Function Centre on Main Street. More information can be found at https://www.eventfinda.co.nz/2017/wastewater-forum/palmerston-north.